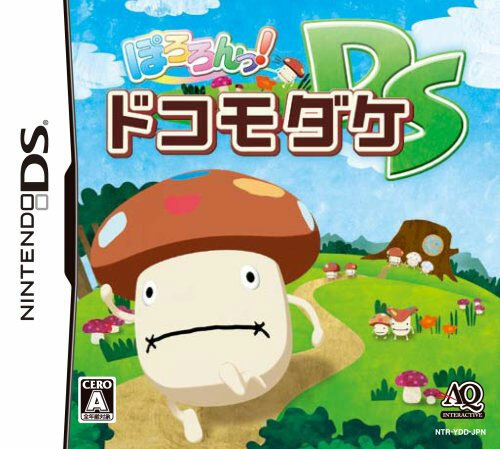 Players use the stylus to manoeuvre mini mushrooms out of the large fungus star who is mobile phone firm DoCoMo's mascot in Japan. 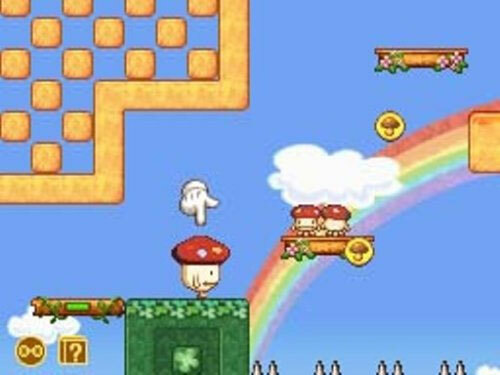 The mini 'shrooms can then be used to help clear the level, such as making a ladder or the like. Good, wholesome retro gaming, reminiscent of the Super Famicom.